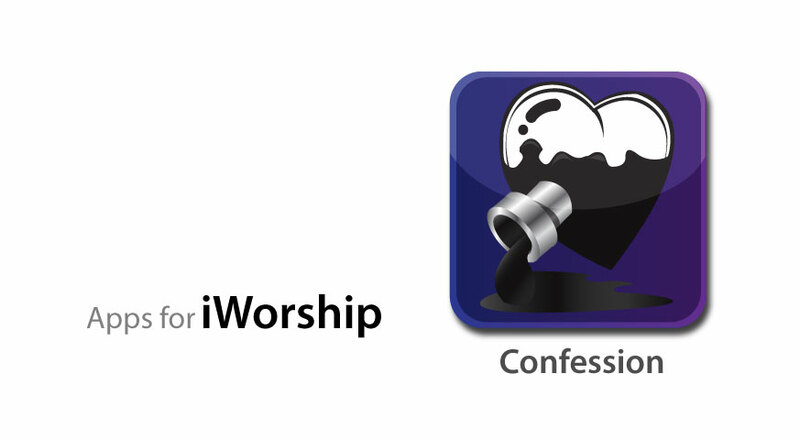 I can’t hardly believe that this is our last sermon in the “Psalms: iWorship” series since we’ve been in it now for 3 months. I knew from the start, I wanted the series to end strong…and not just as a stale old repetition of what we’ve been saying over the past 12ish weeks. What better way to end it than the vivid vision of heavenly worship that God gives to John…for our growth! 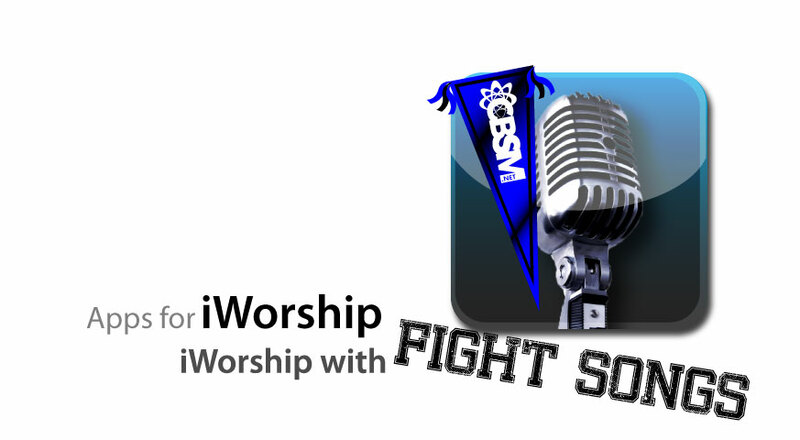 If you’re worship worship boring then newsflash…YOU ARE BORING…because Jesus is not! Liven up your worship by getting a glimpse of the glory of Christ from Revelation 5! 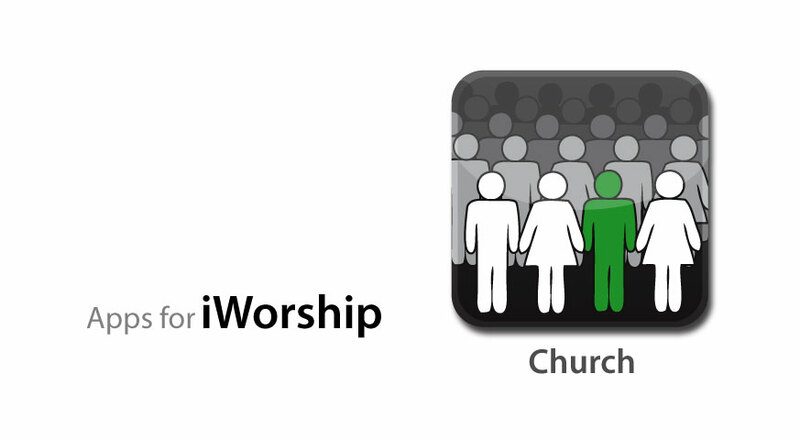 Do you ever feel like your worship participation in church has gotten old, stale, boring, or routine? Do you need to be reminded of how awesome, special, and straight-up shocking our worship to Christ really should be? 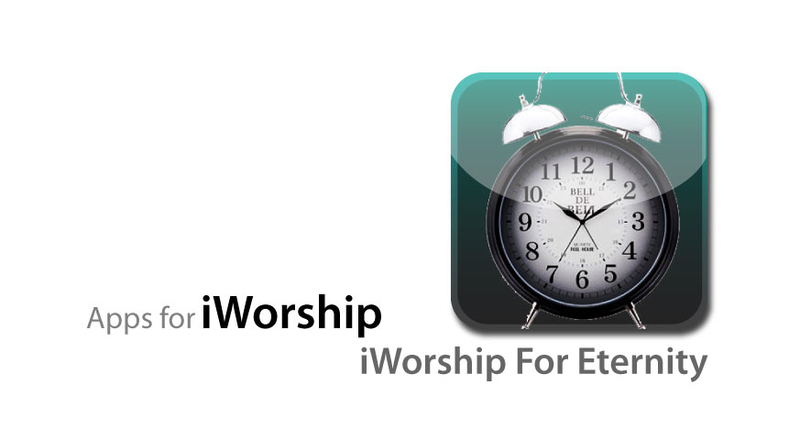 Do you need to be taught on the importance and the way to worship Jesus more biblically? Well you’re in luck. Here ya go… Listen up! Missions is not an option, it is a command. Missions is not just a trip, it is a battle plan. 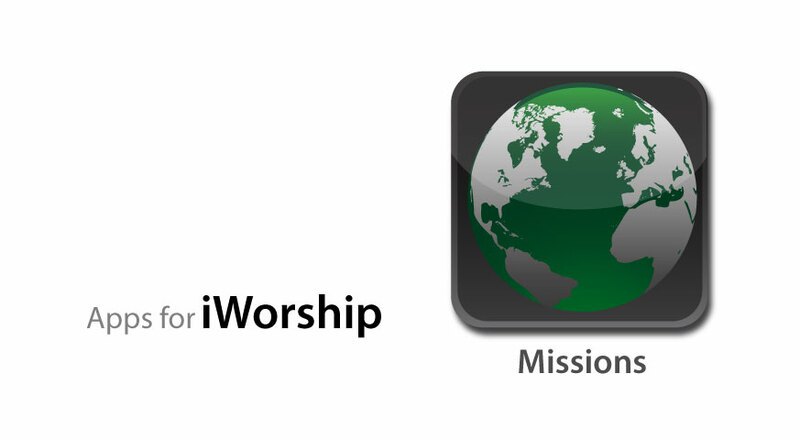 Missions is not just for the trained and specialized, it is for every Christian. Missions is not just for the called to full-time, it is for every Christian to go at least part-time. Hear from Psalm 117, the shortest chapter in the Psalms and the shortest chapter in all the Bible, about the importance of understanding your call to missions! David was the King of Israel…God’s people. 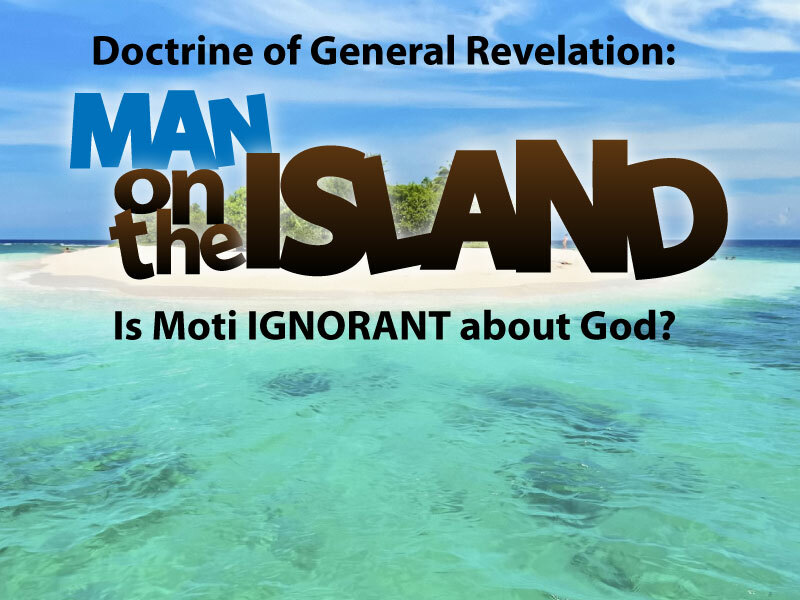 He has been known throughout history as the “man AFTER God’s own heart.” But David screwed up ROYALLY. He committed adultery with Uriah’s wife, Bathsheba. He killed Uriah to cover up for his sin since she got pregnant. 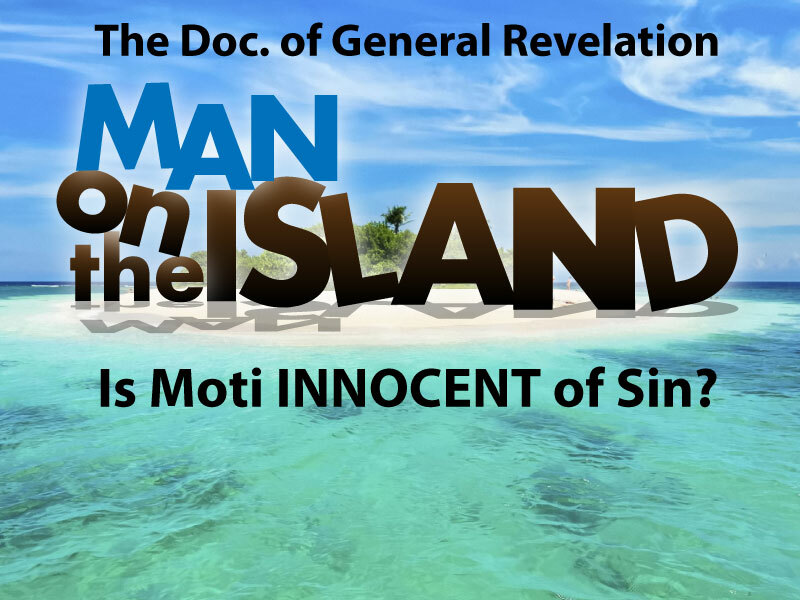 So now, he finds himself the King of God’s people, a cheater, an adulterer, a liar, and a murder. Would and could a holy and just God forgive him of such HORRENDOUS sins? Check all this out to find out! Have you ever felt like your prayers aren’t going anywhere? That God is not listening? That He’s never answering your prayers? Ever wonder if He even ever reacts to your prayers? Have you ever wondered HOW to pray? Have you ever felt your prayers get stale, old, repetitious, and same-old same-old? David prays here in Psalm 18 in such a powerful way….and God responds and reacts even stronger! 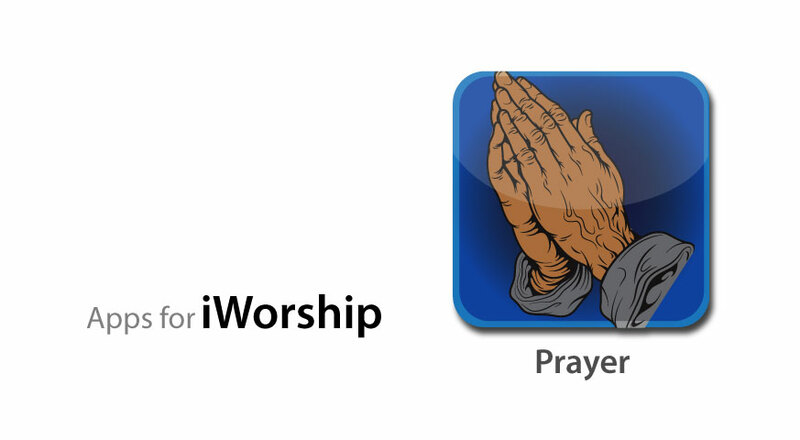 Check it out if you want a much stronger personal prayer life! Agree or Disagree? 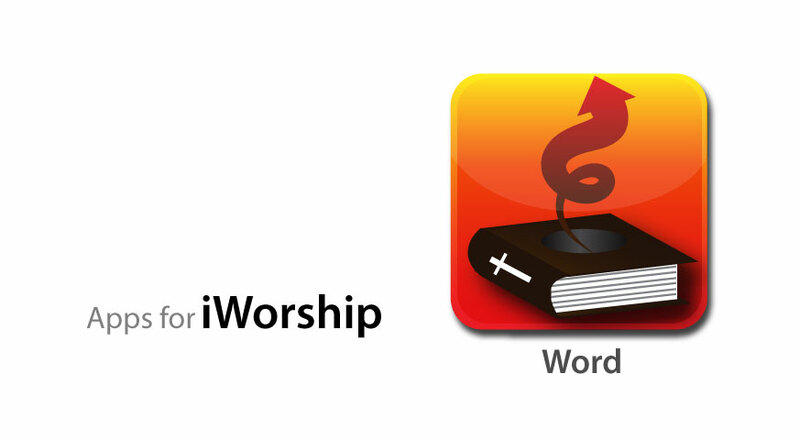 True worship can ONLY start with God’s Word. CBSM agrees! Agree or Disagree? Happiness is everyone’s goal, but true happiness only comes living God’s Word? CBSM agrees! Agree or Disagree? Jesus is the most happy guy who has ever walked the earth? CBSM agrees! Agree or Disagree? Christianity is not about a religion, but a relationship. CBSM disagrees! If you want to find out WHY and more…feel free to check out any of these resources above. Holla! Our churches today can be all outta whack with emotion. Some churches are suped up on some crazy emotion. Other churches are just a boring bunch of nerds who don’t ever show emotion in worship. Then there are Christians out there walking around emotionless for Jesus like a bunch of androids, and others are like emotional roller-coasters who have no balancing faith to their feelings. 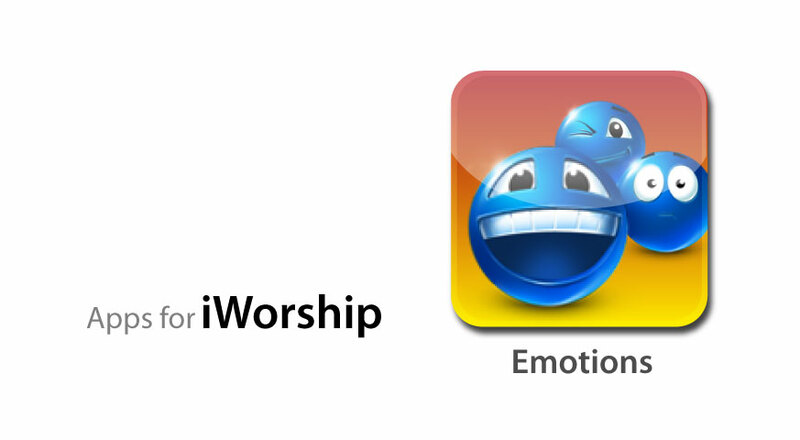 What does God’s Word say about our emotions when it comes to worship? Check it out. This study got good fast!